A brilliant and multi-talented author, Humphrey was also a glorious musician and impresario. His Mr Majeika stories enchanted a generation of children. 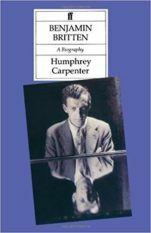 Benjamin Britten won the Philharmonic Society Prize, and that book and his biography of WH Auden informed Alan Bennett’s play The Habit of Art, in which Humphrey also appears as a character. 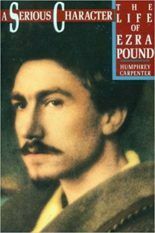 He won the Duff Cooper Award for Ezra Pound: A Serious Character. 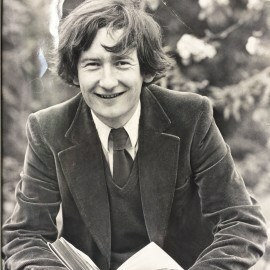 His biographies of Spike Milligan and of Dennis Potter were both bestsellers. 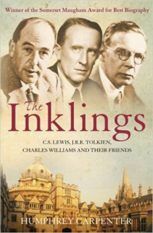 Weidenfeld published That Was Satire, That Was, his widely-reviewed study of the Sixties satirists. 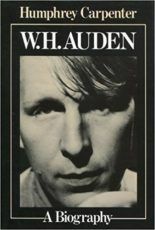 Penguin published Angry Young Men, about the 50’s/60’s playwrights. 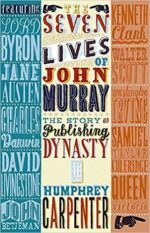 He had just delivered The Seven Lives of John Murray when he died on January 4th 2005.